The ASEAN Summit is being held at the Suntec City Convention Centre from 11-16 November. As a result, some roads will be closed. 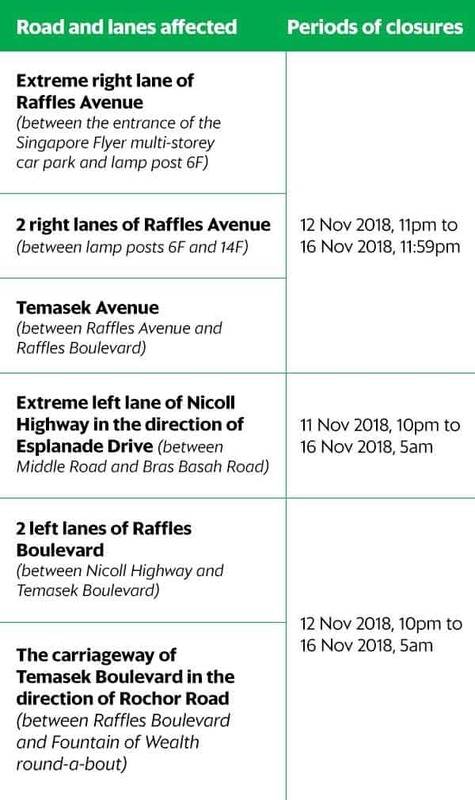 Please plan your routes accordingly.